Baby Kade is 3 Months! I can hardly believe how fast this little family is growing! 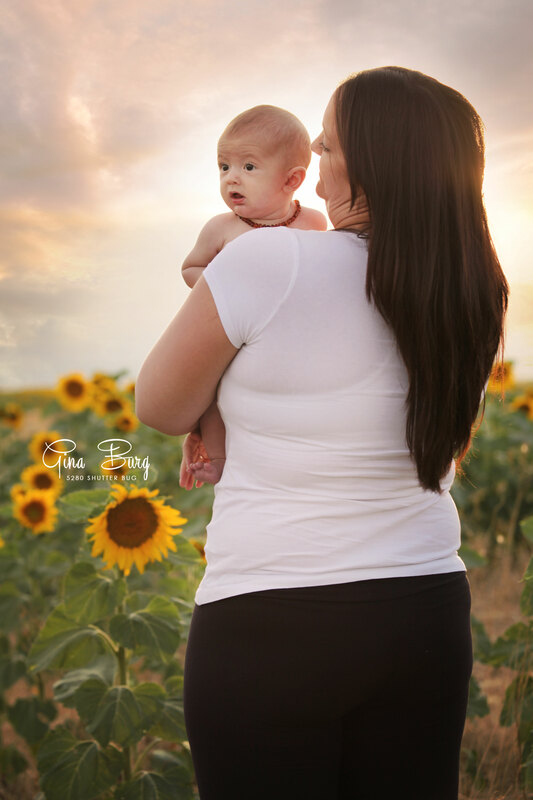 For baby Kade’s 3 month photo shoot (yes, I provide newborn packages! 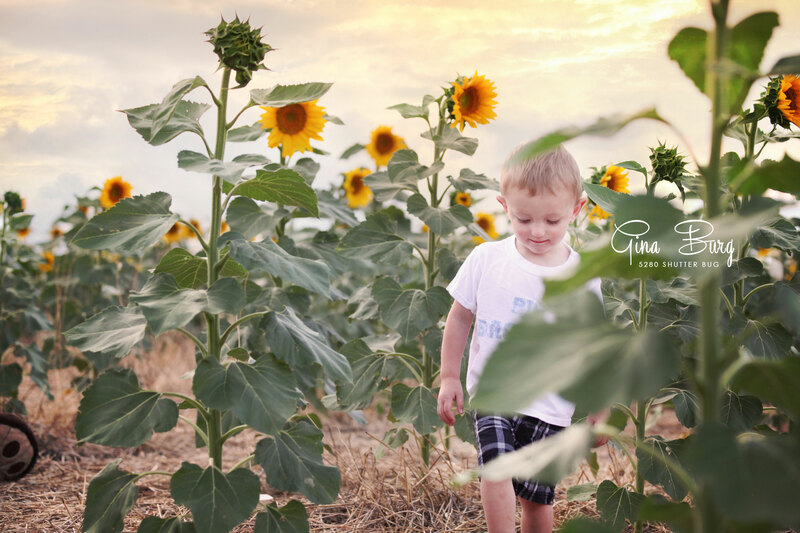 ), we went out in search of the seasonal sunflower fields. 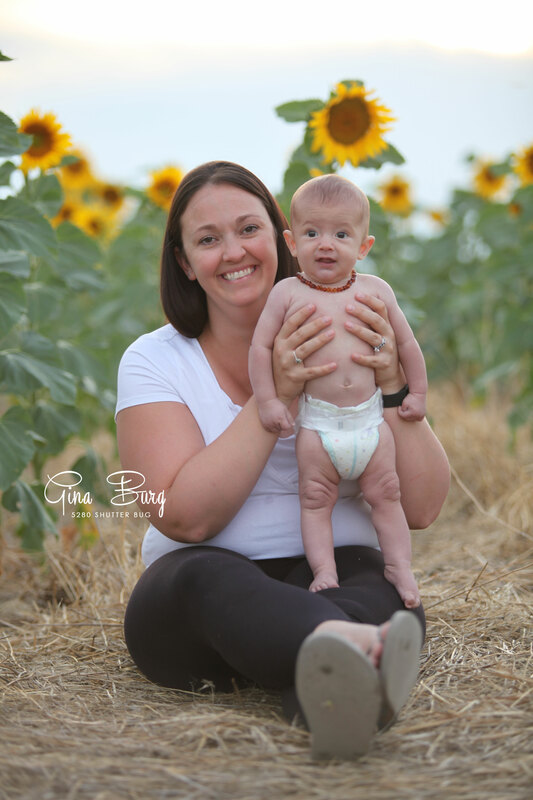 I asked Mom, Kristin to meet me in a general destination where I’ve known sunflowers to be grown near DIA and we got lucky! It was such a random location, that I spotted the fields and simply shared my location with her via our phones so she could fins me- easy peazy! 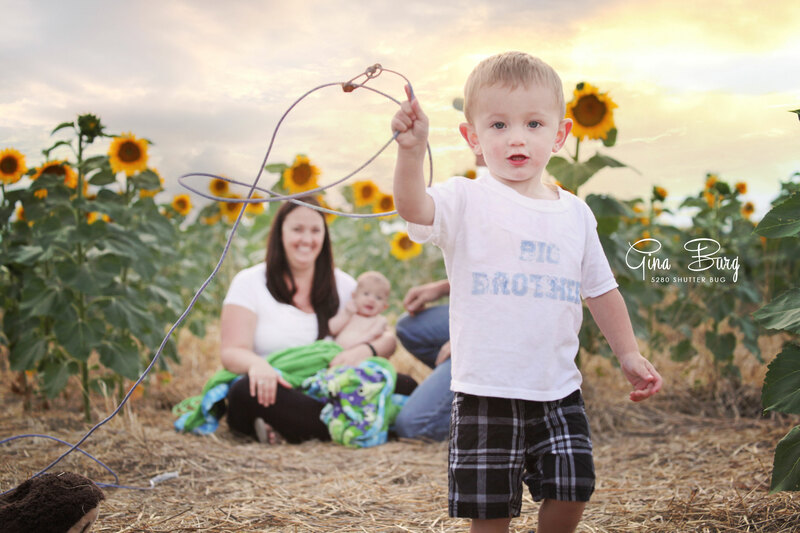 Big Brother NJ, wasn’t very excited about family photos being taken and was much more interested in roping the gigantic flowers. 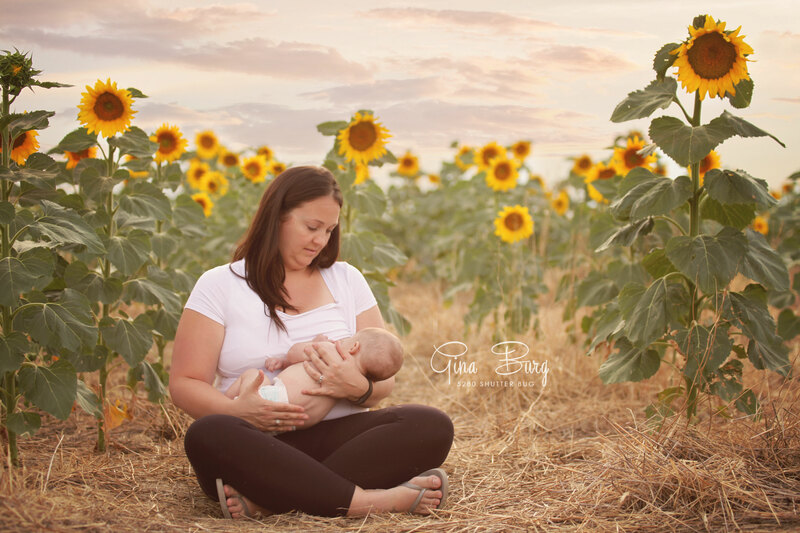 While he was busy with Daddy catching flowers, I was able to catch the very serene photo of Kristin feeding Kade and I love it! 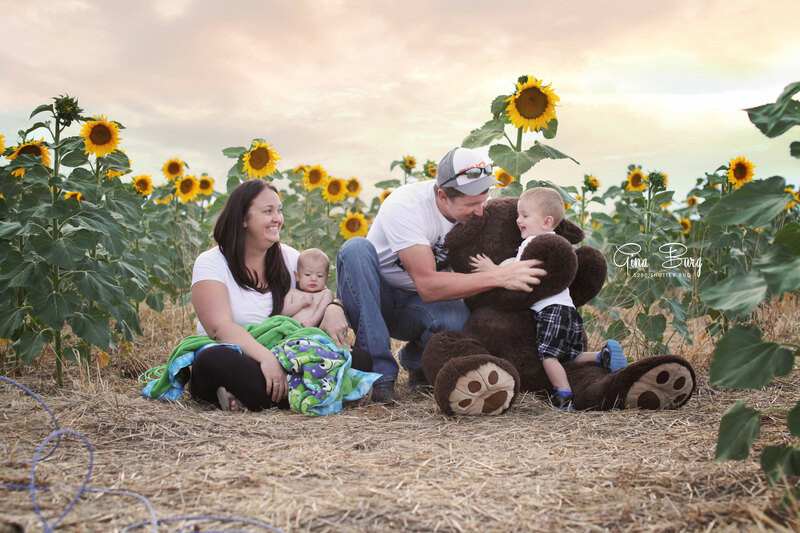 Even still, we captured some amazing images of this family and I couldn’t be happier! One thing I love most bout their sessions? We’ve been using the big Teddy Bear since NJ was a newborn and now Kade gets to use it too!